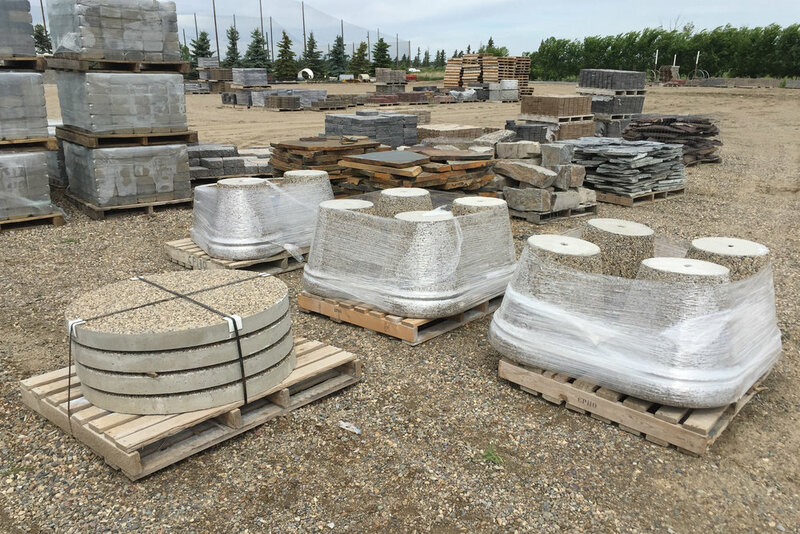 We sell everything you need for your backyard project at our southeast Lethbridge landscape centre. And we can give you tips on what products are best for your yard! 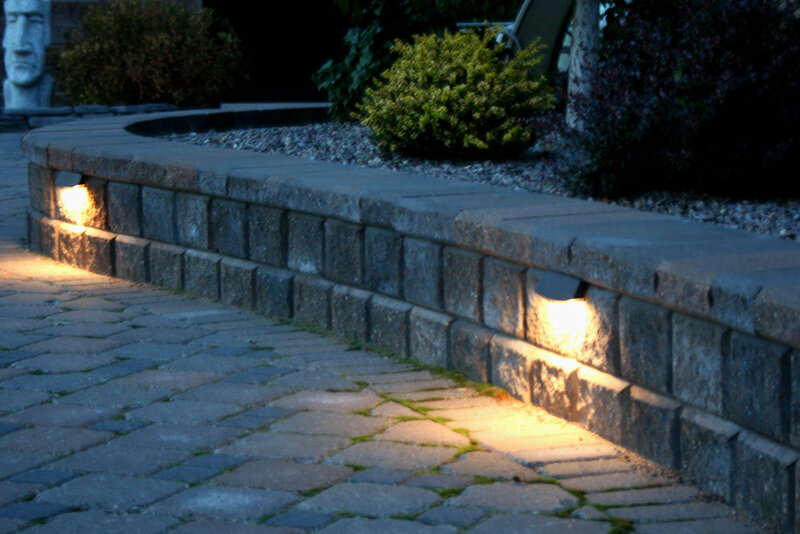 Light up your landscape at night with beautiful accent lights. 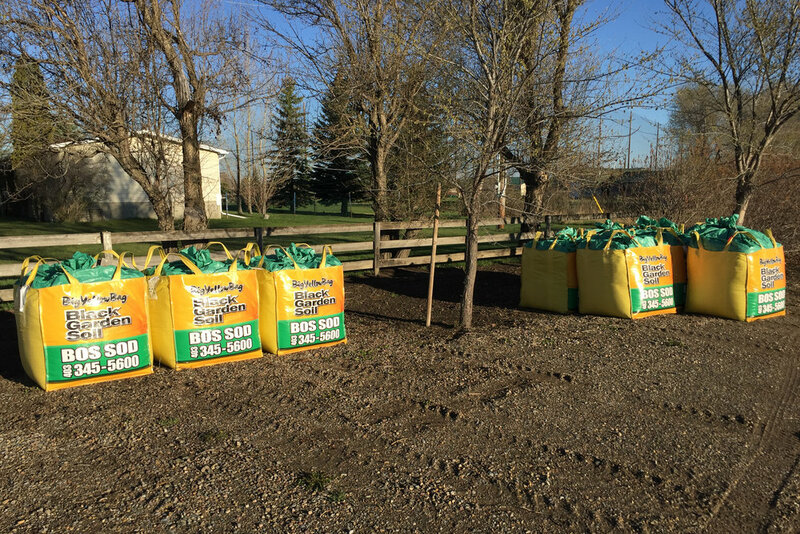 Lethbridge winds are no match for these planters! Extend the amount of time you can enjoy in your yard by adding LED lighting throughout the landscape. With energy-efficient lights to match any application and budget, these lights are often small enough to go unnoticed during the day, but bright enough for a beautiful effect at night! 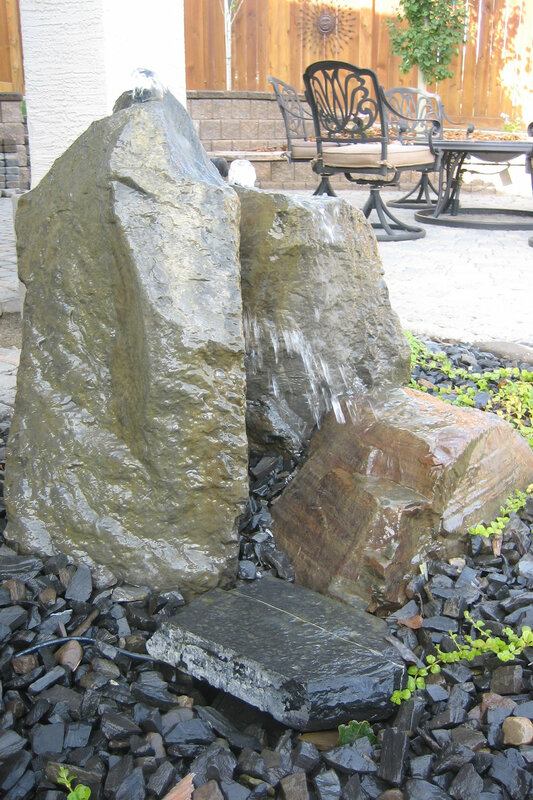 After your paving stone or natural stone is laid, you may want to add poly sand to the joints to prevent erosion and minimize ant infestations. Unlike mortar, this jointing sand is specially made to flex along with the bricks or stone and comes in different colours to help accent your work. You’ve gone through the trouble of installing your paving stone or retaining wall, now ensure that your finished product lasts many years to come! 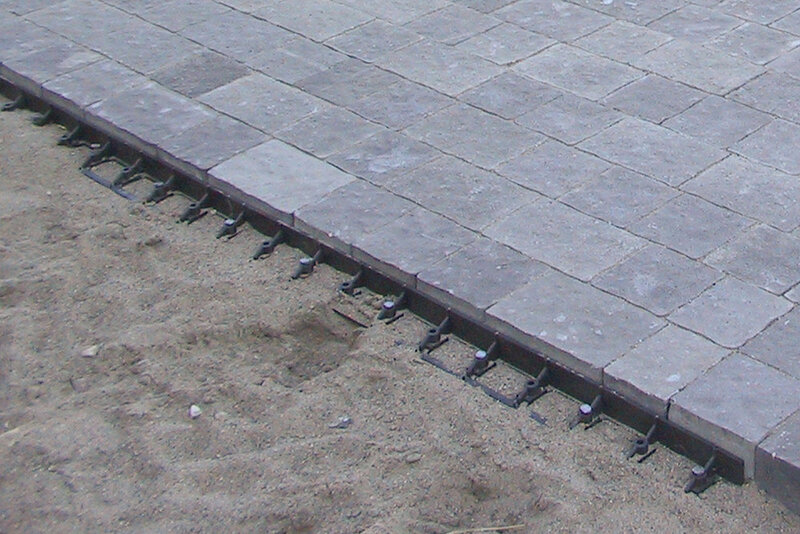 By simply adding accessories such as edging restraint to contain your pavers or brick adhesive to glue your retaining wall blocks together, you’ll continue to be proud of your hardscape project. 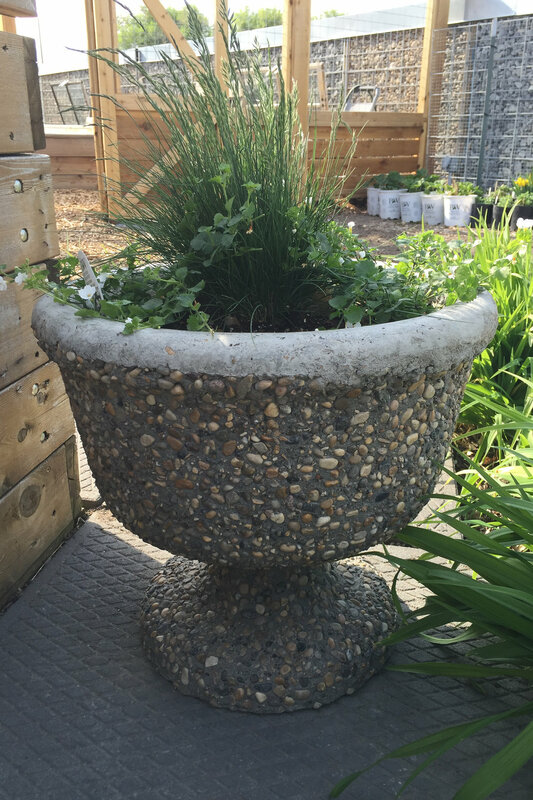 Decorate your yard with precast concrete pots and planters. They won’t blow away and will survive our winters, all while looking great! Precast concrete steps are also available. They mimic the look of natural stone slabs but their consistency make them easier to install. 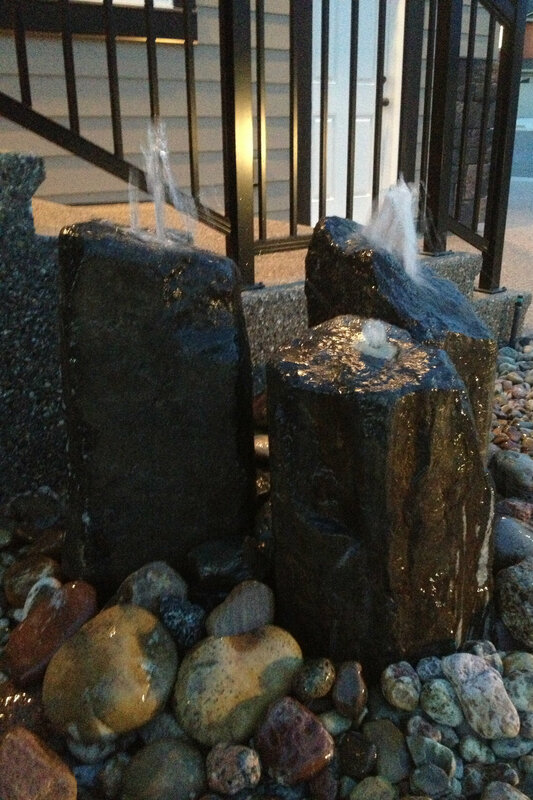 Check out our natural stone bubblers ranging in size from 2’ to 8’ plus! We can also get any water garden products that you may desire! 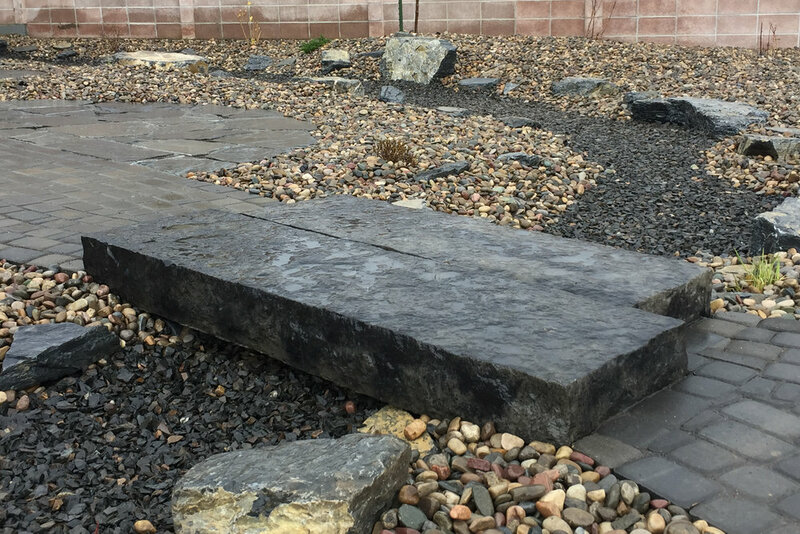 Come visit our south Lethbridge landscape centre to view our current product line and let us know if there is something you would like us to carry in the future!